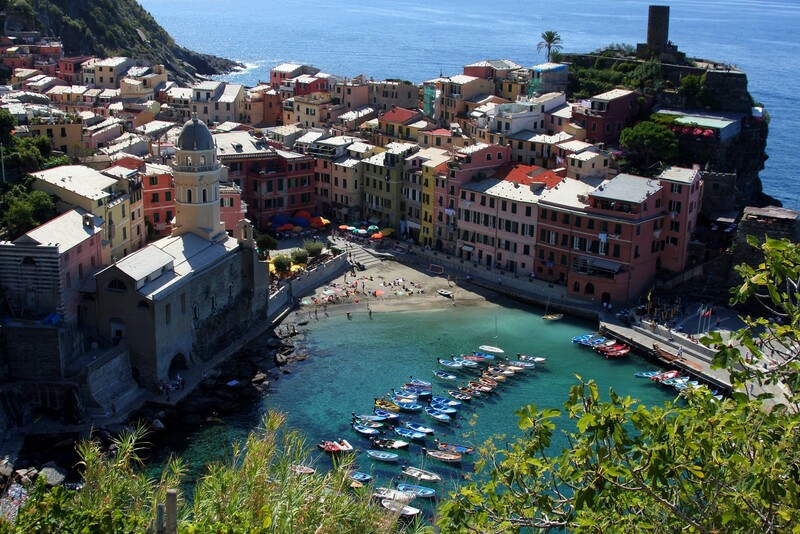 I haven’t had a chance to get to Cinque Terre, but it is high on my list of places to go. Italy makes for some great photo opportunities. The country side and villages provide a nice old world feel.